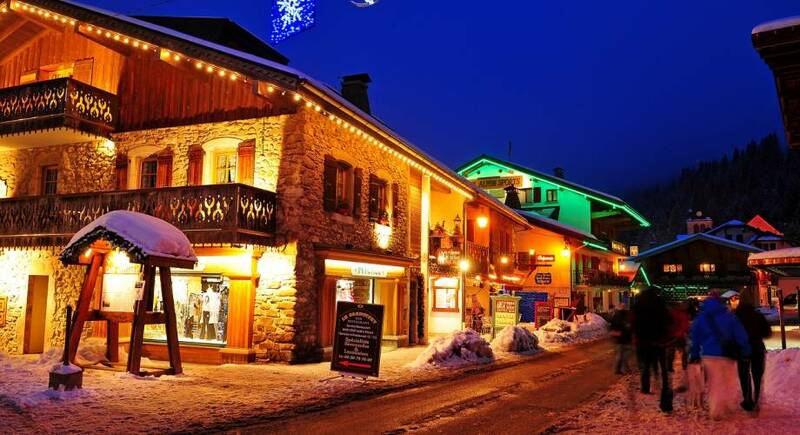 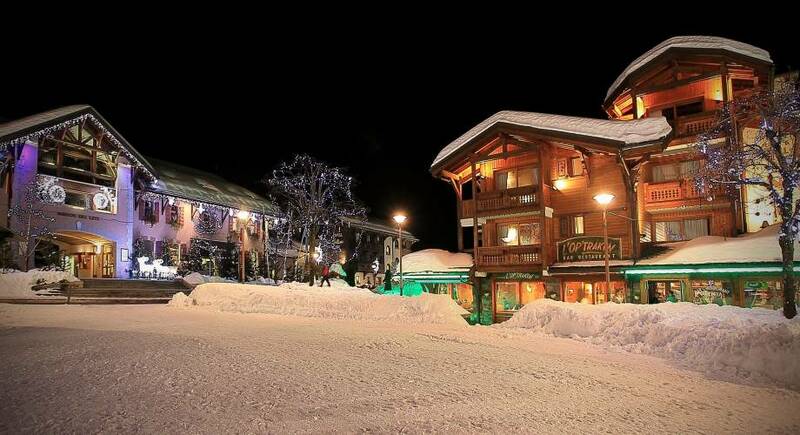 Conveniently located just one hour’s drive from Geneva International Airport is the French Alps’ best kept secret. 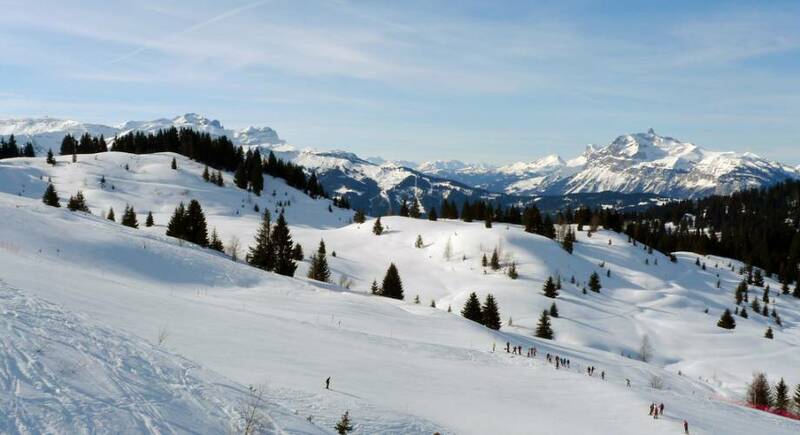 With a huge local range of pistes for all levels of skiers and direct access to the largest ski area in the world, Les Gets offers you a perfect day of skiing effortlessly. 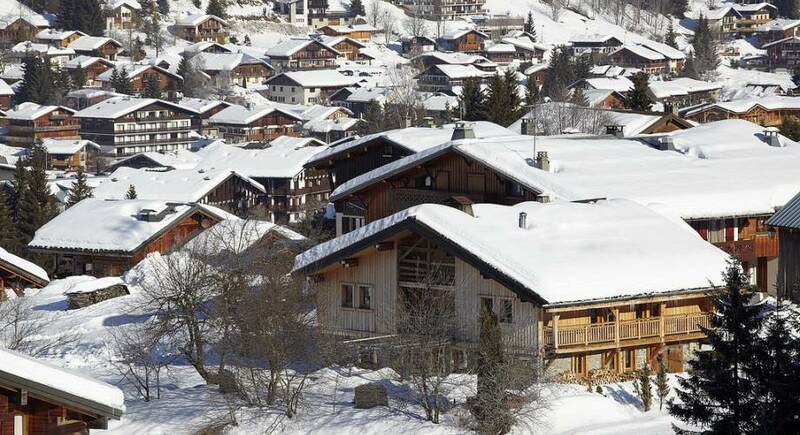 Our unique location opposite two lifts one of which is a six man chairlift, affords our guests the ability to ski out in the mornings directly from the property into the Portes du Soleil ski domaine. 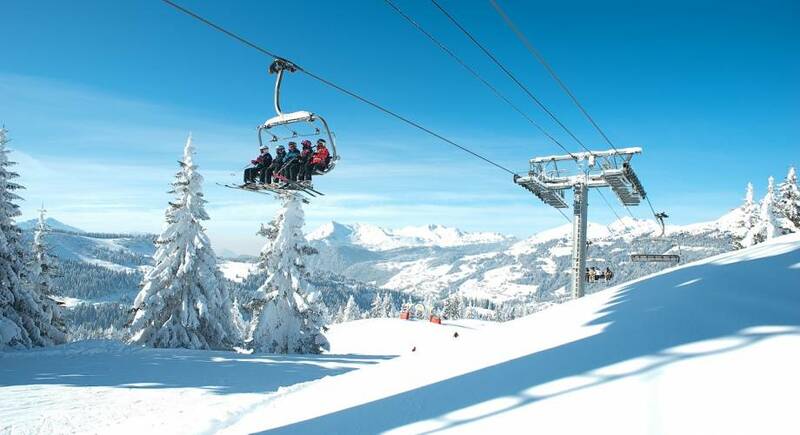 We are opposite the last remaining family owned ski Pomma lift in Les Gets. 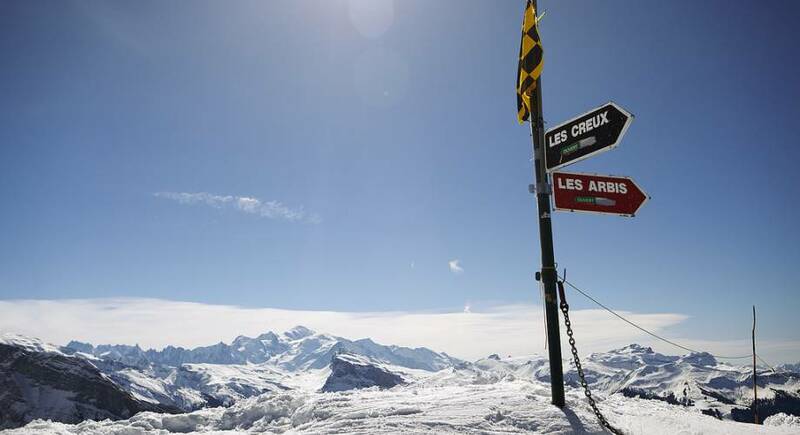 The 13 villages of the Portes du Soleil are all serviced by a modern lift infrastructure and you can ski them all on one lift pass encompassing two countries (Switzerland and France) and over 650km of excellently pisted skiing. 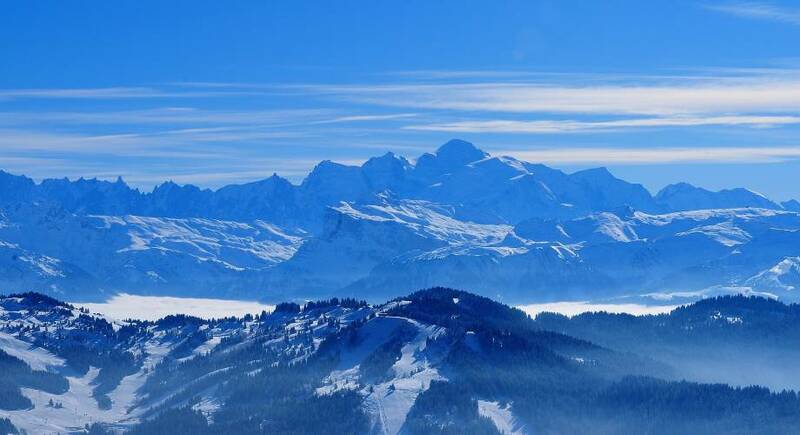 Les Gets has over 110 km of skiing itself, including its own special ski domain on Mont Chery where you can spend a wonderful day skiing with fantastic views of Mont Blanc from most ski runs. 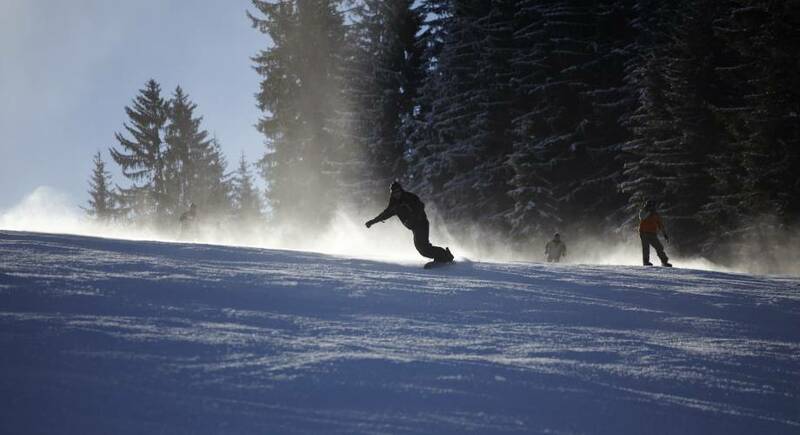 We offer our own complimentary transport service (if you don’t want to start your skiing from across the road), which means you have a range of skiing choices for all levels of skier with tree lined pistes to give definition on misty days and a range of runs at very level. 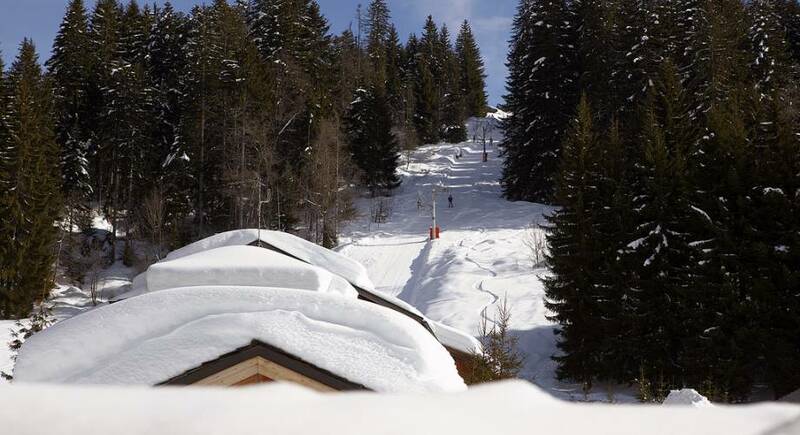 Click here to see the local piste map (Les Gets / Morzine). 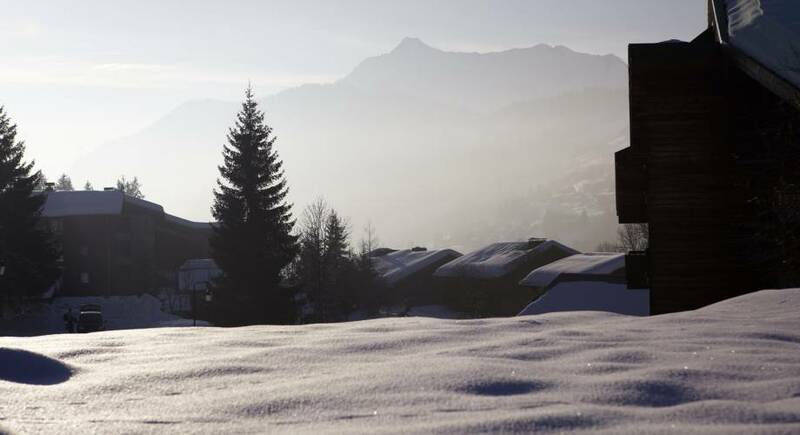 It’s peaceful, it’s almost rural, and the sun shines on our farmhouse which has a south westerly aspect and terrace, so watching the sun go down immersed in the Hot Tub is always an option.